It's tough out there on the battlefield, especially when your stuck in the trenches and your comrades are dropping like flies. There's no hope. At least, until the next airsoft battle. So, enlist the help of a little unmanned airsoft artillery with this DIY motion-activated airsoft turret. It will definitely help you annihilate the enemy, thanks to its 600-round BB capacity. Just don't get caught in its sights—friendly fire is never good. The gearbox came from a G36 Rifle and is mounted to the turret baseplate at a 40-degree angle so that it can be fired from the ground. The left-to-right movement comes from an auto-reversing platform previously hacked together from an old DC motor. 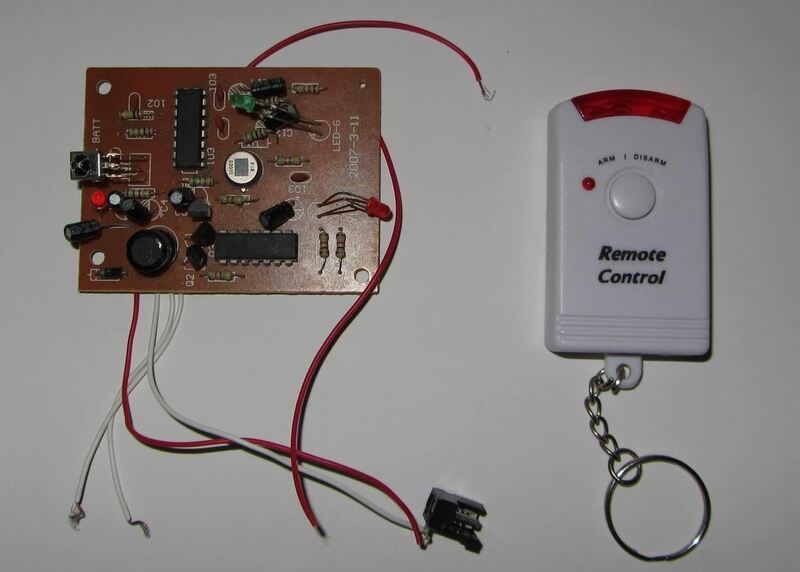 The circuit board is connected to an infrared motion-activated alarm system with a remote control so it can be turned off from a distance. When it detects movement, an LED lights up and a siren sounds to warn the potential target to get out of the way. Check out the full project page over at Do-It-Yourself Gadgets for more details and pics. If you want to try something a little simpler, you can turn a plastic bottle into a BB gun or backpack powered machine gun. Wanna tackle a bigger project? This fully automatic airsoft machine gun might be more your speed.